We move mountains for you. Lewcor was founded in 1988 by Mr. C.J. Lewis while contracted by the Overseas Petroleum and Investment Company (OPIC) Malaysia. 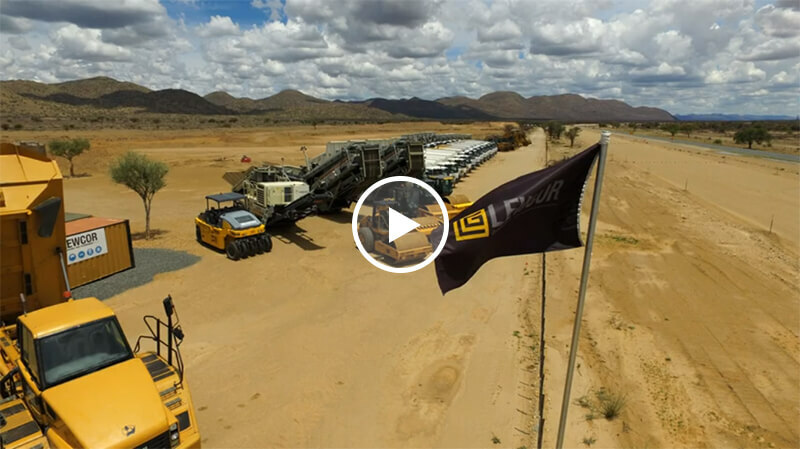 Lewcor sees itself as a family business consisting of Divisions such as Mining, Plant Hire & Civil Engineering as well as other smaller operations. Mr C. J. Lewis established LEWCOR Mining in 1988 after realising the lack of services available within the Namibian market to perform civil construction and engineering projects at international specific timeframes and standards. The LEWCOR Group has positioned itself as one of Namibia’s industry leaders. The Lewcor Plant Hire fleet offers a wide variety of all types and sizes of machinery. With over 500 units to choose from, you are sure to find what you need, no matter how large or small. Our Plant and equipment asset base is among the largest and best equipped privately owned in Namibia. 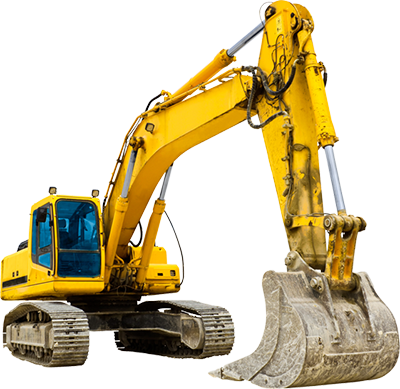 One of our Key Focus Areas is to maintain a high standard of machinery. We always ensure to give our workers the lightest equipment and best machinery in order to complete their work efficiently. The decision to use recognised brands is what stands us above several other civil service mining companies. While our equipment is utilised within Lewcor’s contracted projects, all units are available for rental. LEWCOR’s dynamic team has over 20 years’ worth of knowledge and expertise in the mining industry. Our commitment to excellence ensures that we only use state-of-the art equipment.